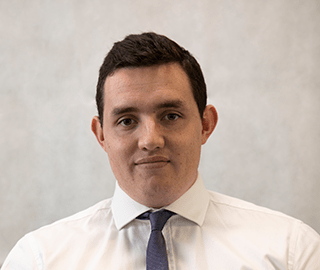 Tom Completed a foundation course in Business Economics at Leeds Beckett University in 2016 before joining us as a Junior Technical Analyst. He is in the process of completing his financial planning exams with the help of the CII apprenticeship scheme. Tom supports our planner Lesley with maintaining client files, completing research, writing reports and implementing our recommendations. Tom enjoys playing both cricket and football, as well as going to the gym.